I was surprised at how huge this brush was, the handle is very chunky (as you can see in the comparison with the Real Techniques Multi Task Brush and e.l.f. 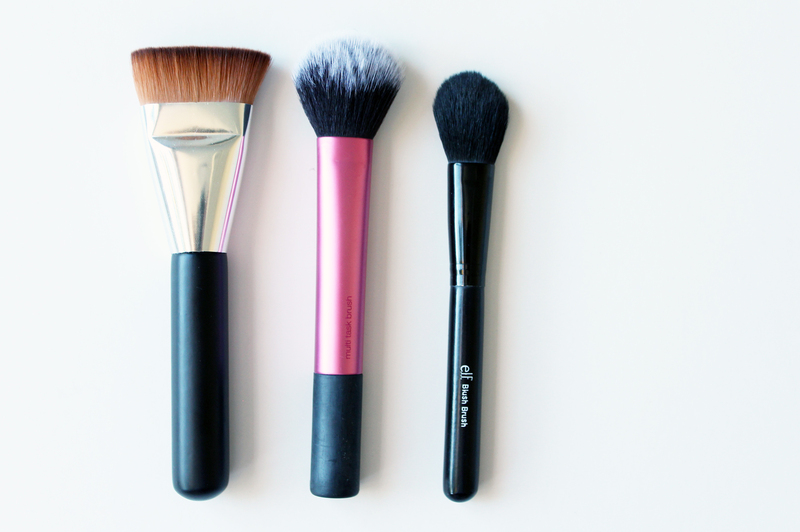 Blush Brush). It has very densely packed bristles in quite a thick, flat formation. The pro for this brush is that the bristles are very soft, and feel like much higher quality then the price tag might show. As far as it goes for contouring, it's pretty good. The bristles don't seem to pick up much product which is great for being able to build it up, but I think the brush is a bit too thick to really give a precise contour. 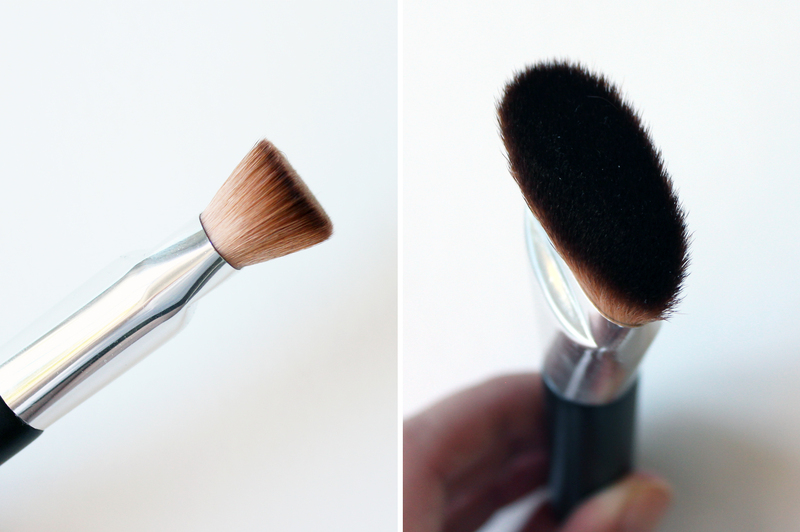 If you're interested in trying this brush out for yourself, it's only NZD $3.80 with free shipping to NZ here. 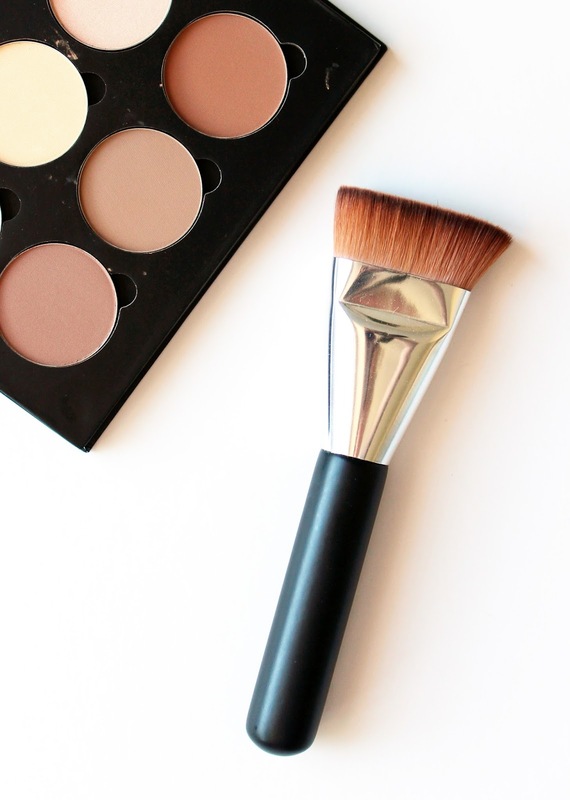 Do you have a particular brush you love for contouring?